In the wake of last month’s crackdown on the fraudulent “almost-cryptocurrency” offered by the QUID PRO QUO Association, Swiss financial watchdog, FINMA, announced that they’d begun investigating a number of additional ICOs (initial coin offerings). The news signals the beginning of regulatory oversight in what’s known as “Crypto Valley” in Switzerland. The area plays host to many startups, both legitimate, and fraudulent. The Swiss stepping up their scrutiny of companies choosing to fund via ICO echoes sentiment coming from other corners of the globe. In July, the SEC, Wall Street’s dominant regulators, ruled that ICOs should be considered within the legal framework of traditional securities. Of course, no jurisdiction is yet to go as far as China. Last month, they outright banned initial coin offerings, sending the entire cryptocurrency market into a brief nosedive. The decision to investigate the companies behind the many ICOs occurring in Switzerland comes just weeks after the Financial Market Supervisory Authority shut down a fraudulent operation involving a scam currency called “E-Coins”. 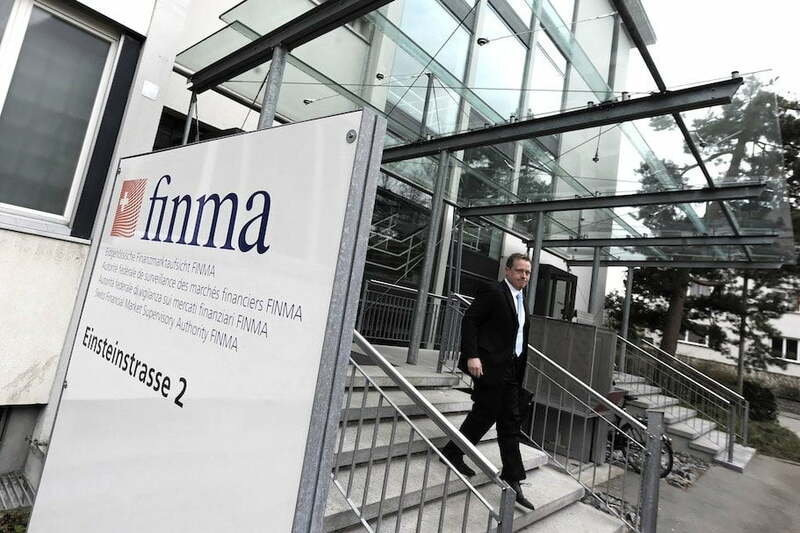 FINMA were able to use existing Swiss legislation to cease all activity by the QUID PRO QUO Association. Despite Switzerland not having rules specifically aimed at governing initial coin offerings, some parts of the structuring of an ICO may be covered by regulations already in place. This has prompted FINMA to investigate those ICOs that have taken place to see if any existing legislation had been breached. FINMA has observed a marked increase in initial coin offerings conducted in Switzerland. [We’re] looking into a number of different cases. Bottom line, we welcome that the Swiss regulator is taking action and recognizes the need for clear guidance and oversight, especially with regards to KYC (know-your-client) compliance, while also fostering innovation,” he said. In a statement issued Crypto Valley Association, it was made clear that the group supported ICO regulation. They went further to announce that they’d been working towards the development of an ICO code of conduct. Swiss Regulators, FINMA, Turn Their Attention Towards ICOs was last modified: April 2nd, 2018 by Rick D.